Home to LA’s famed “Miracle Mile,” Wilshire Blvd is one of the iconic streets of this famed city. 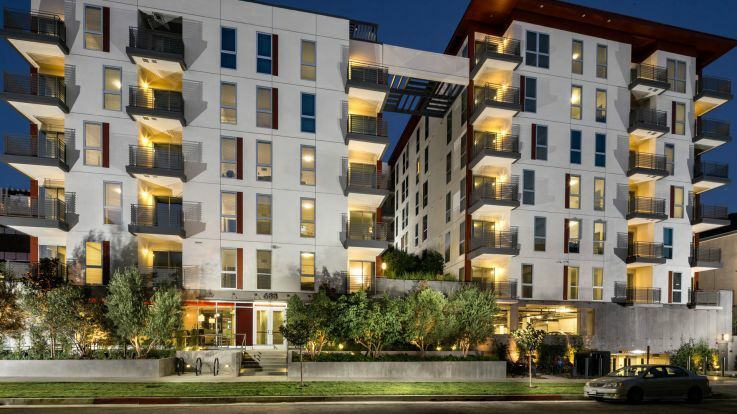 A perfect location for anyone living in the downtown area of this sprawling metropolis, Our Luxury apartments on Wilshire blvd are outfitted to make your life as easy and convenient as possible. Our amazing apartments come with some impossibly great amenities, like a theatre room, a fully equipped spa, and an on-site Starbucks. Make sure to explore our apartments virtually, and then get in contact with us so we can get started on putting you in a fantastic new home.